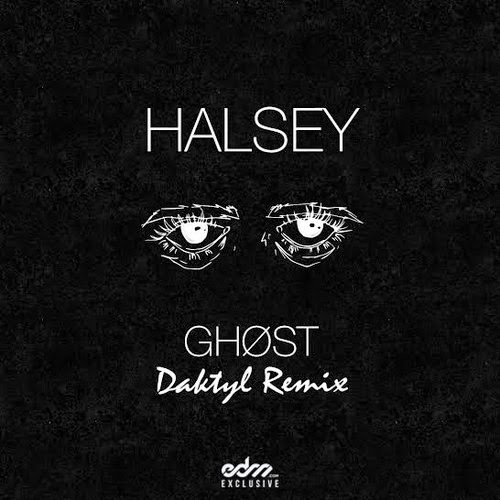 Here we go again with some new heat from Daktyl who remixed "Ghost," Halsey's debut single. The British produced always finds a way to make songs different in a unique way that still does the original justice. This is one reason why he is well on his way to becoming a huge name in the electronic genre. The remix features so many huge elements of electronic and it wraps around those vocals just right. You can stream and get a free download below.